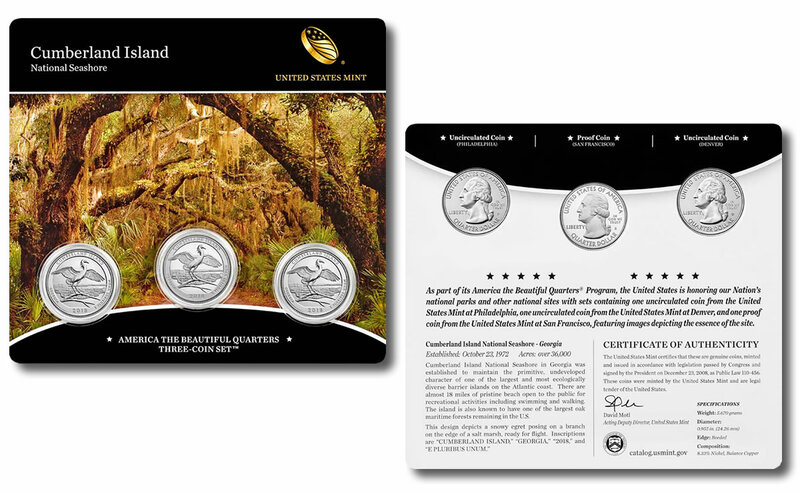 A single United States Mint product launched last week, the Cumberland Island National Seashore Quarter Three-Coin Set, and it was the Mint’s best weekly seller. Released last Thursday, Sept. 13, the collectible includes an uncirculated quarter from the Philadelphia and Denver Mints and a proof quarter from the San Francisco Mint. 10,086 sets for Shawnee National Forest of Illinois (2016). 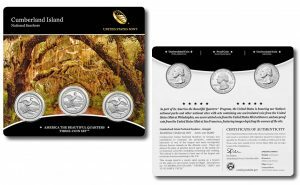 In its latest report, the U.S. Mint published sales data for 175 numismatic products. Sixty-five products outperformed their prior weekly gains against 41 previously. Not counting the newest three-coin set so as to compare apples to apples, 5 products increased by more than 1,000 units against 6 previously. In addition, one product saw its sales reduced compared to 2 previously. 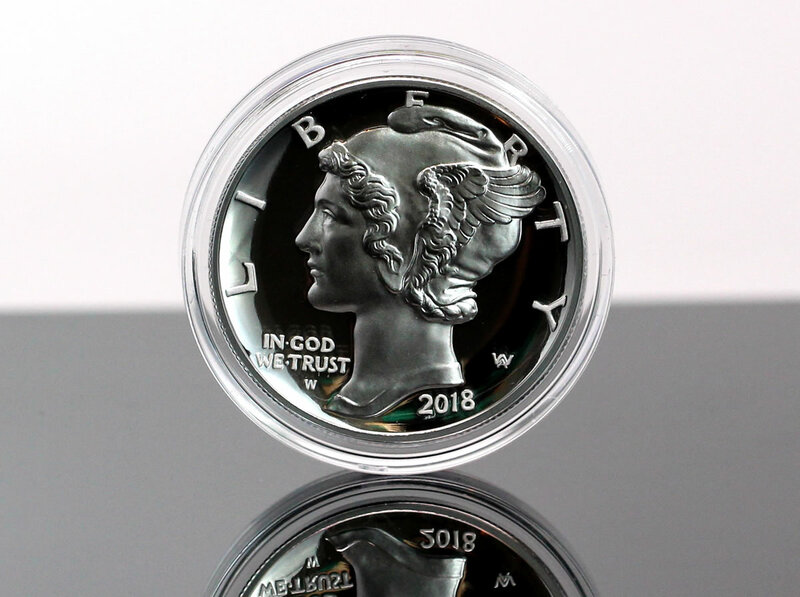 The 2018-W $25 Proof American Palladium Eagle, which launched Sept. 6 and lasted less than five minutes before becoming unavailable, saw its sales trimmed by 3 to 14,793. In this round, the no-longer-available 2018 Silver Reverse Proof Set rose 48 to 199,100 units for 99.6% of the maximum 200,000 sets. The set went off-sale on Aug. 21. It dropped 125 in the week ended Sept. 9; climbed 429 in the week ended Sept. 2; and jumped 9,423 in the week ended Aug. 26. Below are tables showing the latest sales for U.S. Mint numismatic products. The sales period covers from Sept. 10 to 16. Products with an asterisk (*) are no longer available or had no reported sales. *Gains were last reported for the week ended Sept. 9.